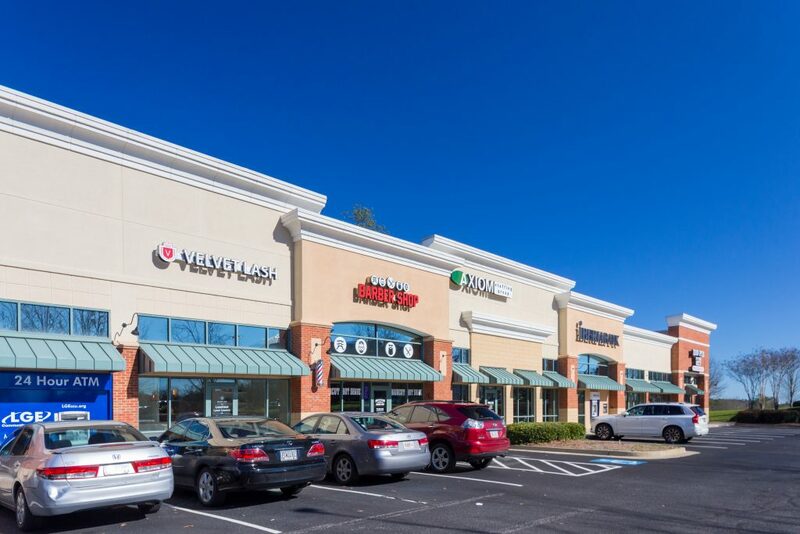 Property Description: Lakeside at Mansell is a 14,884 SF retail shopping center located within the Mansell Overlook Office Park, which provides a large daytime population. 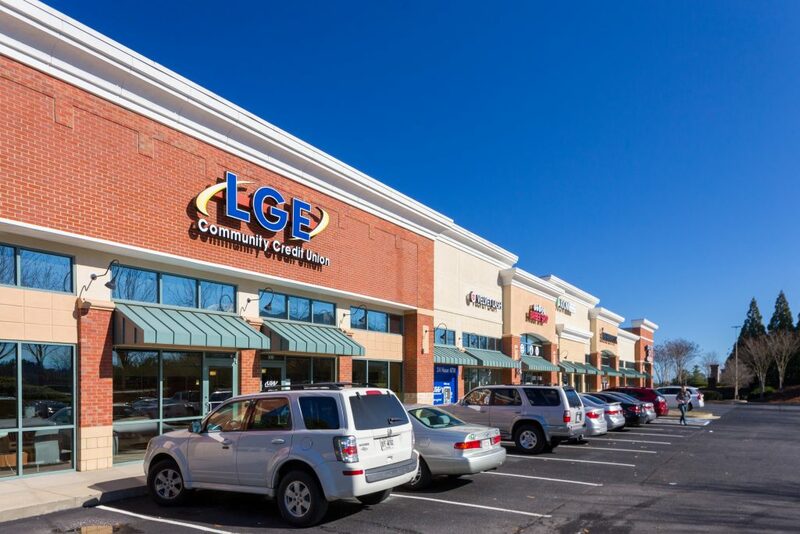 The shopping center is anchored by LGE Credit Union, Iberia Bank and Big Pie in the Sky Pizzeria. There are 2 curb cuts with one being a lighted intersection.